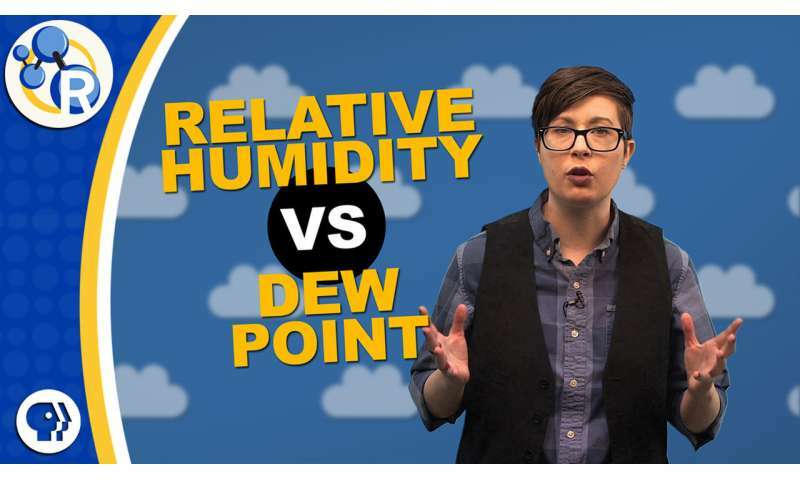 What's the difference between relative humidity and dew point? These measures can be confusing to people who are just trying to determine if the weather outside will feel comfortable. Both relate to the chemistry of water dissolving in air, but in different ways.